Project objectives is to contribute towards an efficient and sustainable water supply for Egypt by reducing losses from the network. The project covers the development and production of a Pre-Feasibility Study (PFS) in Alexandria water company. 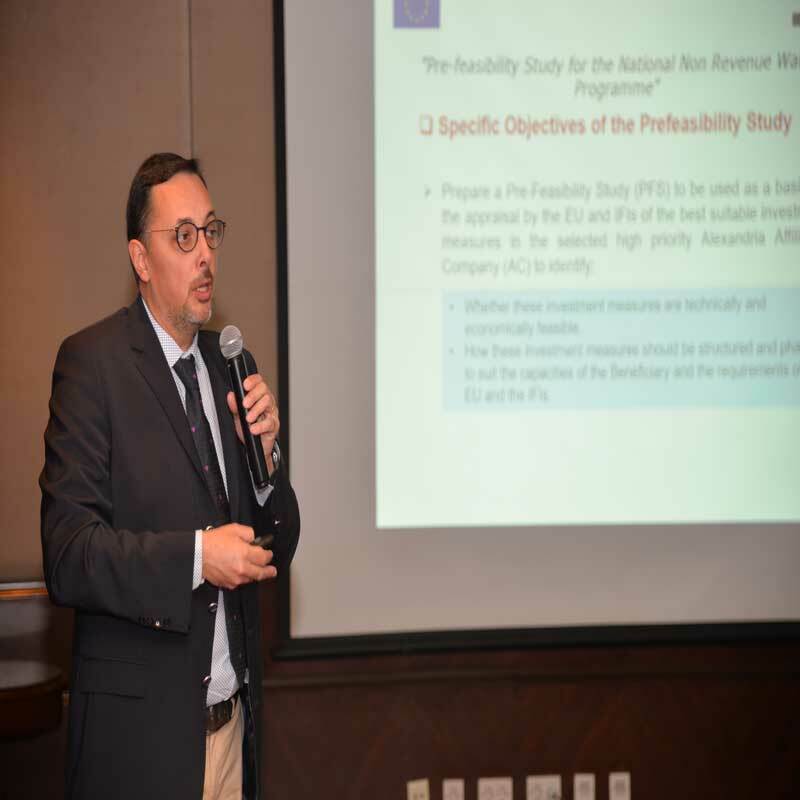 It follows that the outcome of this project will be used as a basis for the appraisal, by the EU and other IFIs, of the best suitable investment measures for NRW for Alexandria Governorate.